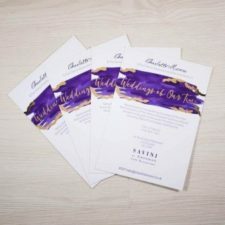 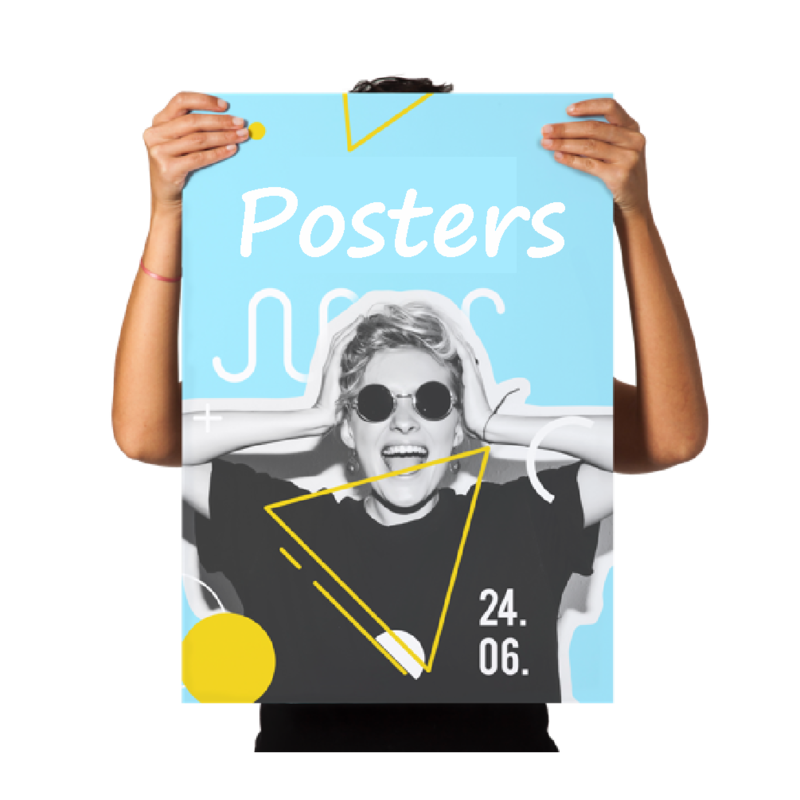 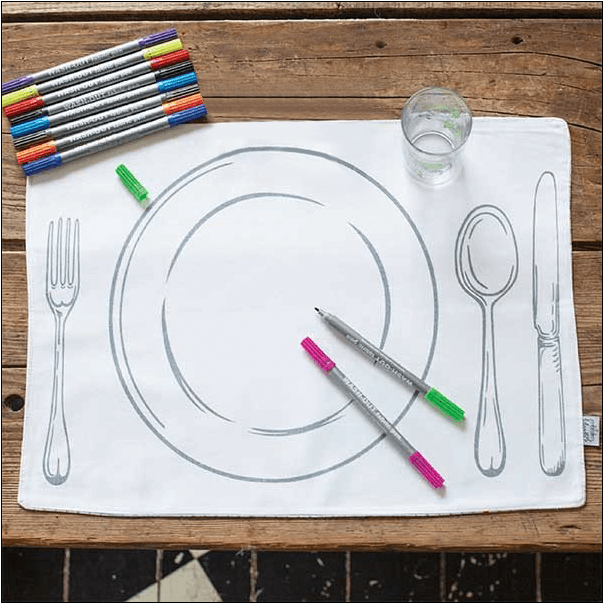 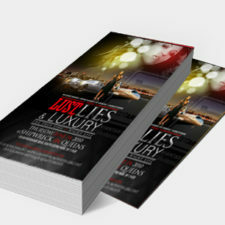 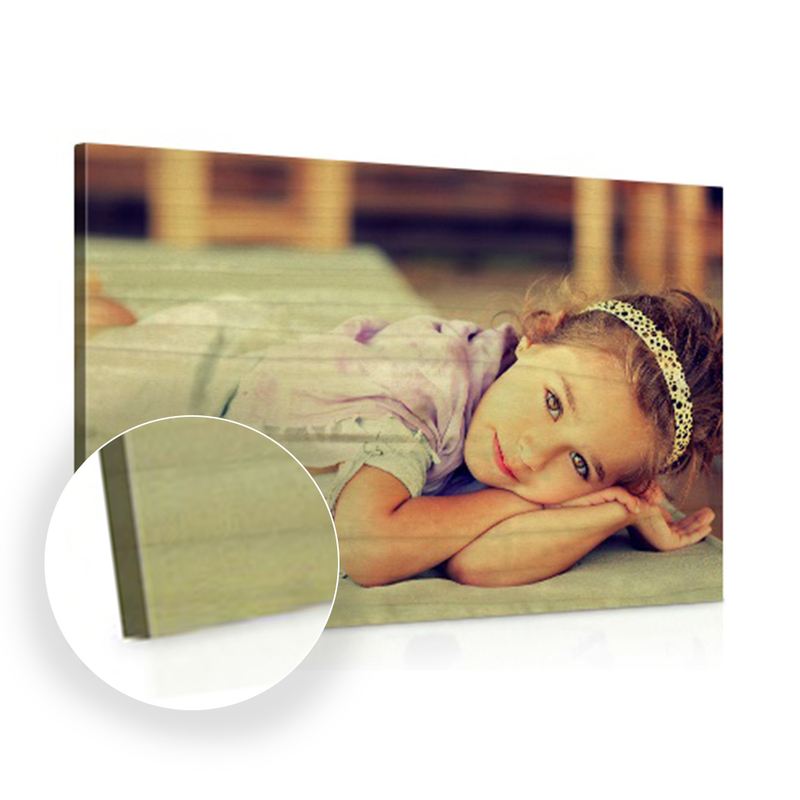 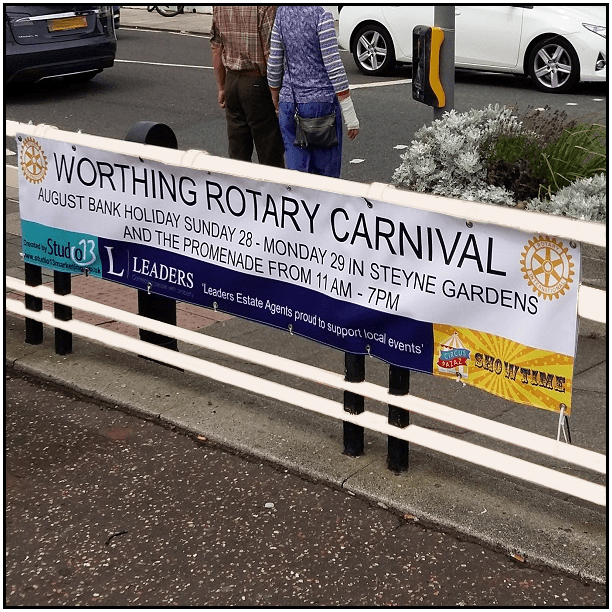 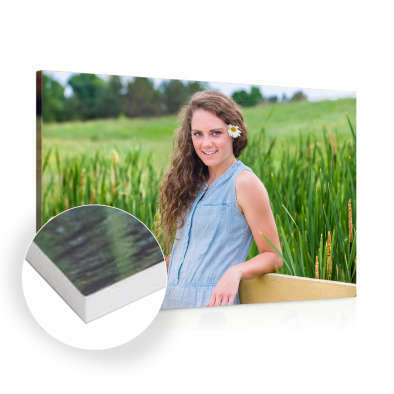 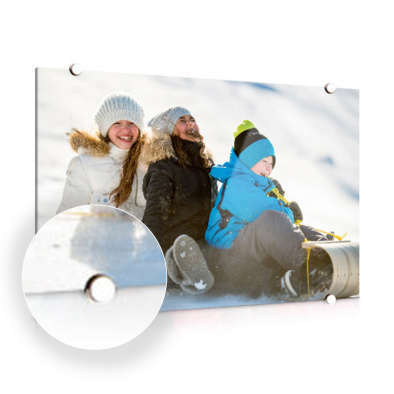 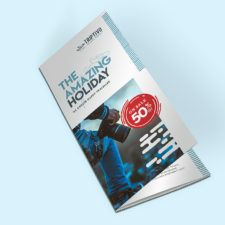 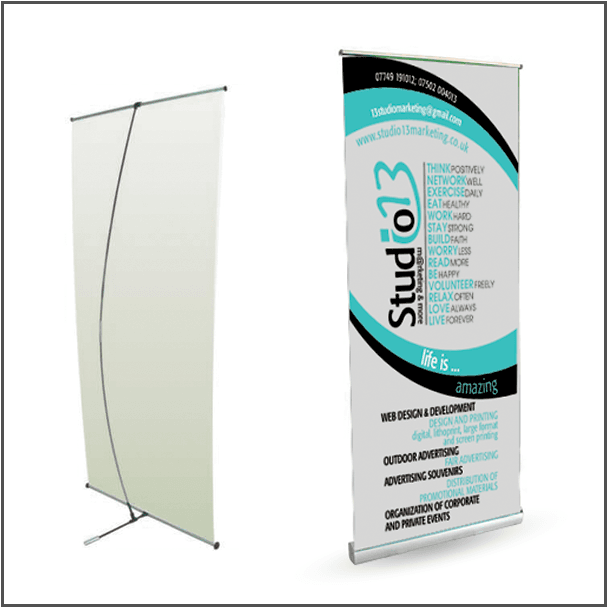 Roller Banner, X Banner, and More! 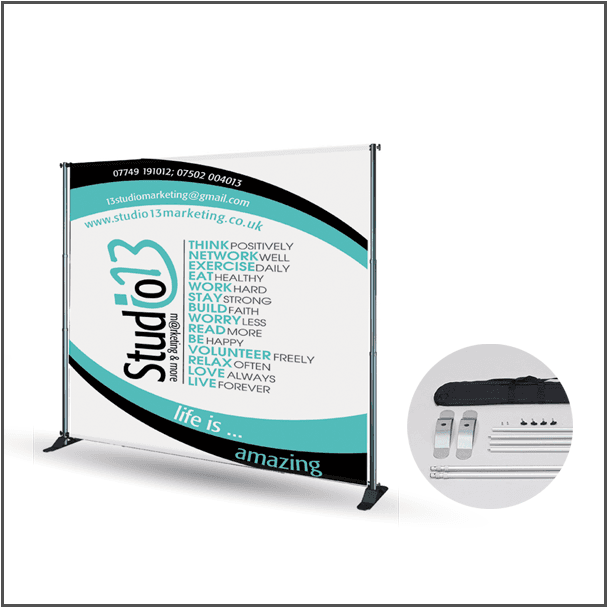 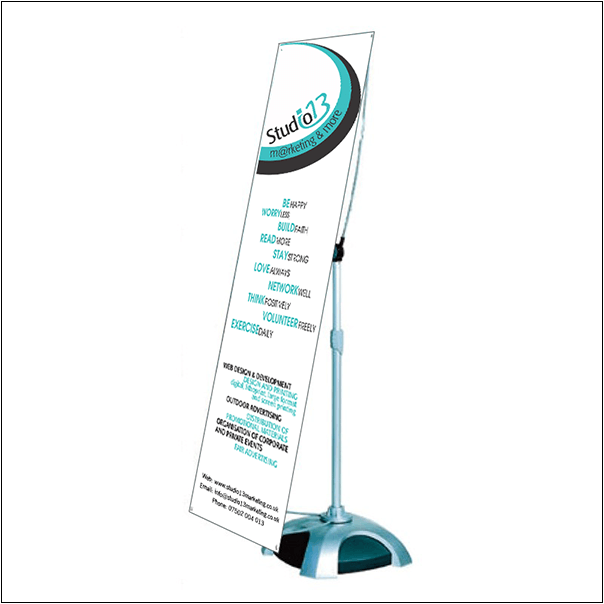 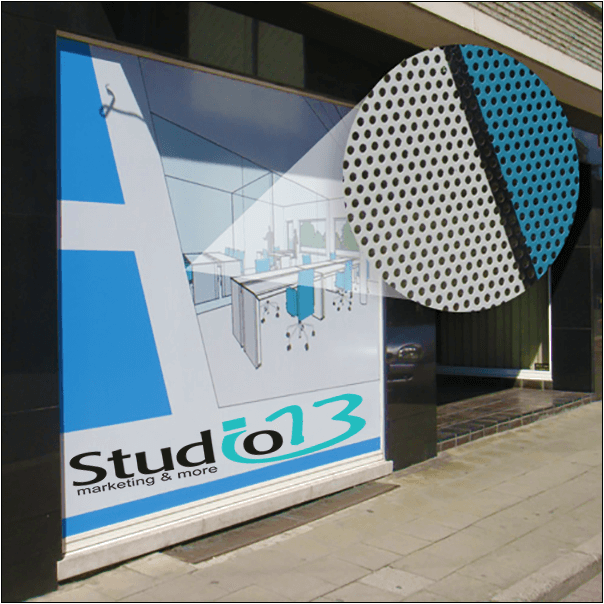 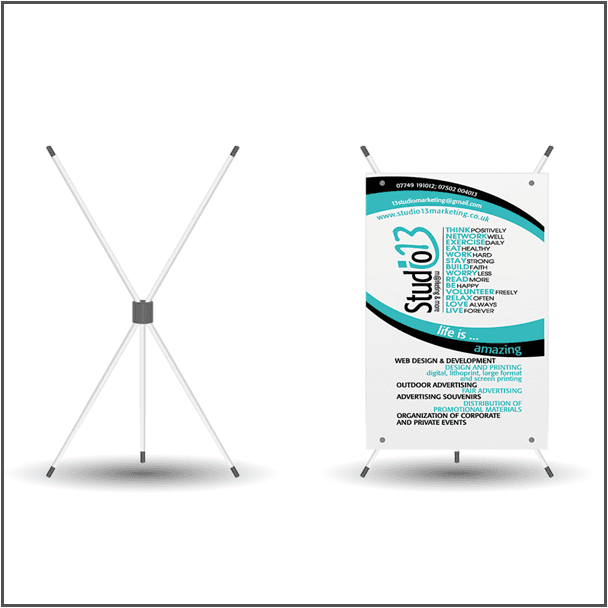 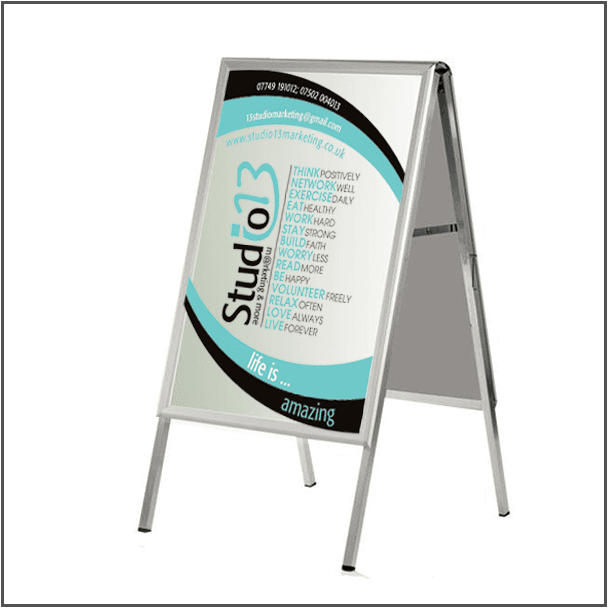 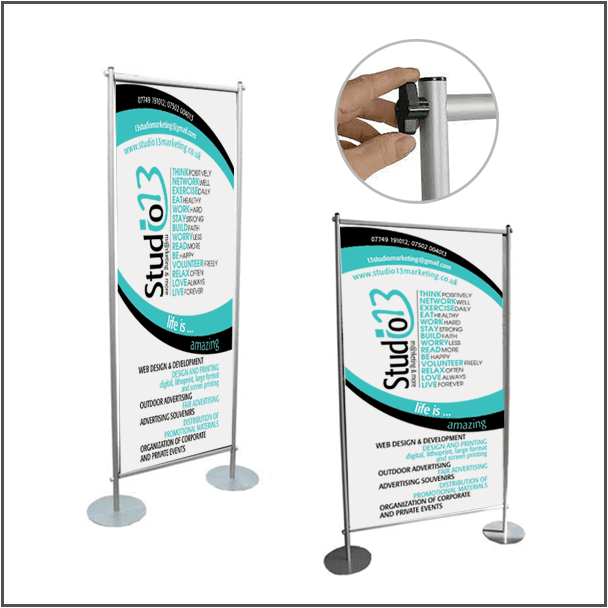 At Studio 13, we have a wide range of Banners (Pop-Up) available. 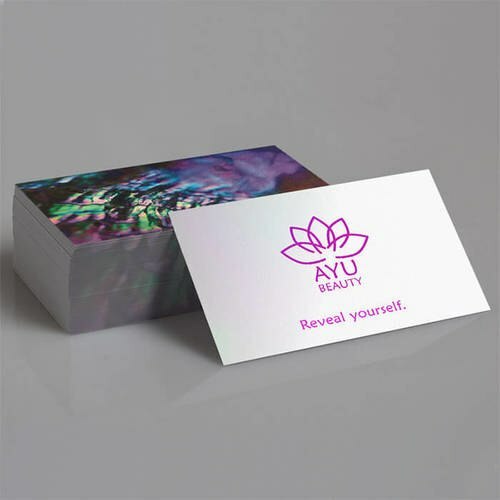 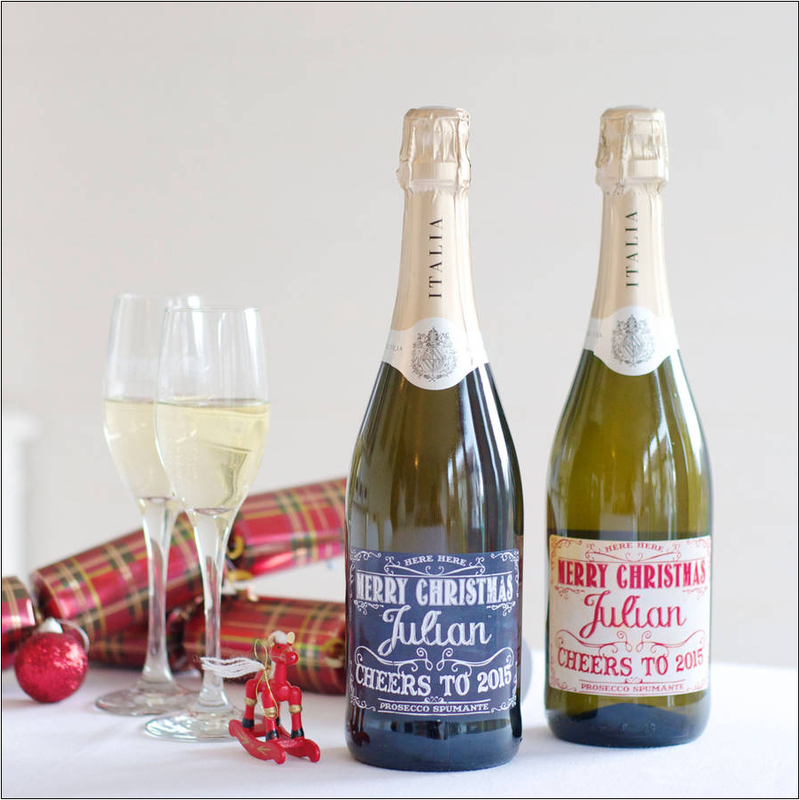 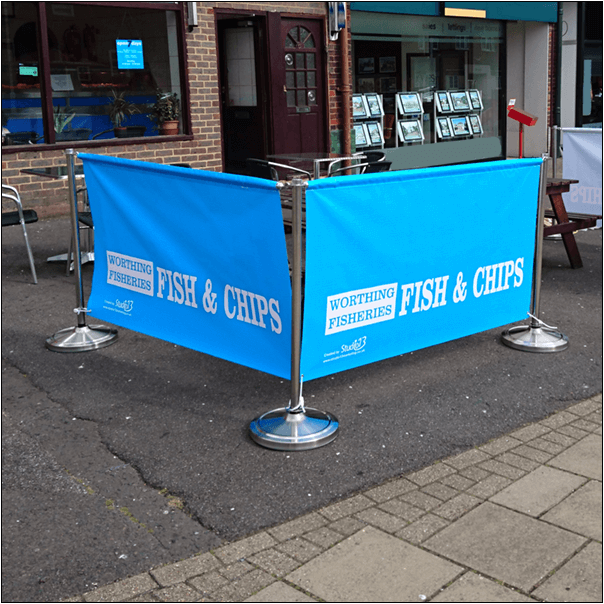 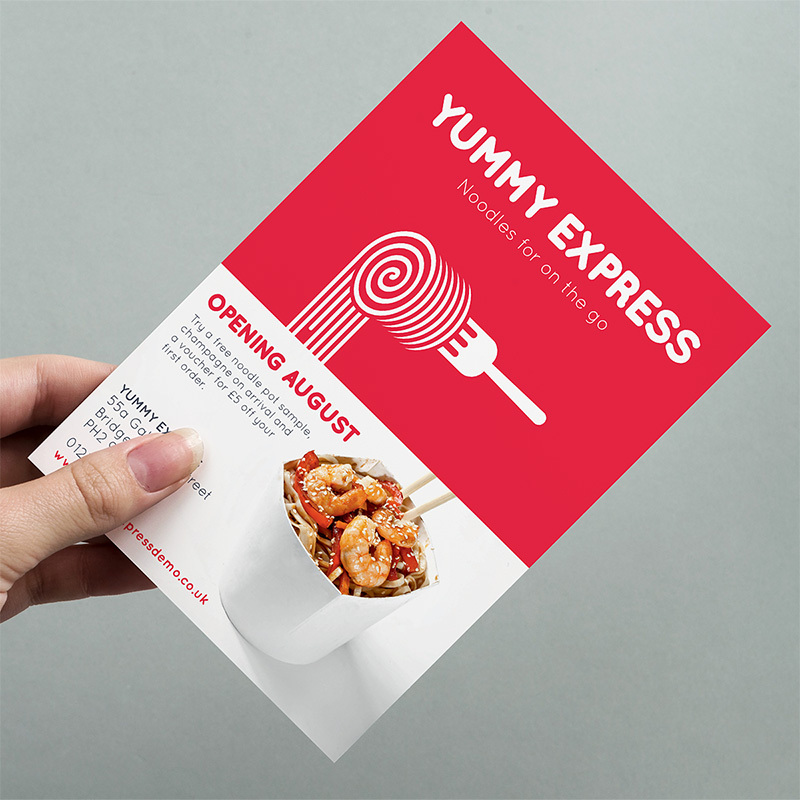 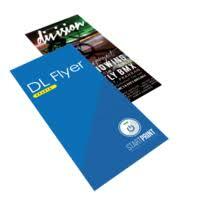 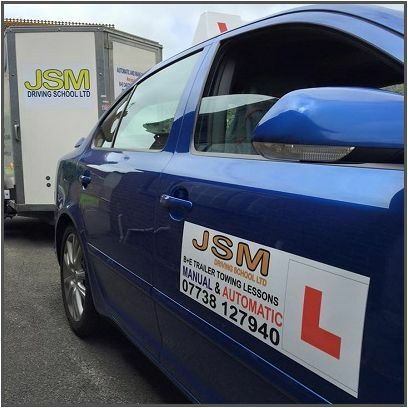 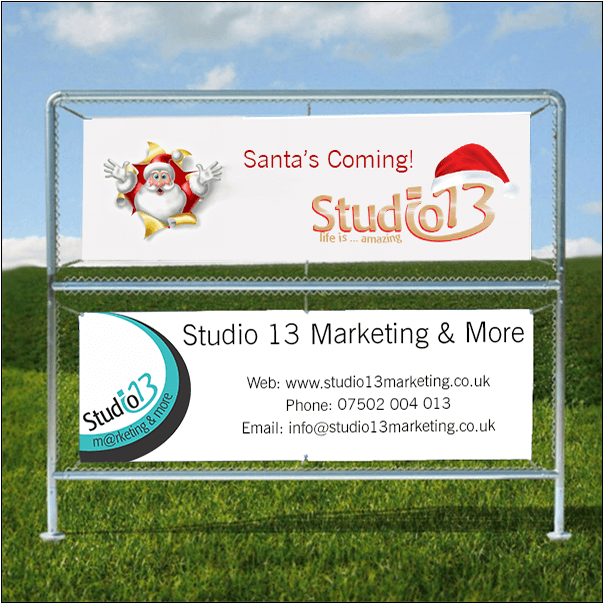 Our Advertising Signage can be designed and personalized in order to suit your business needs. 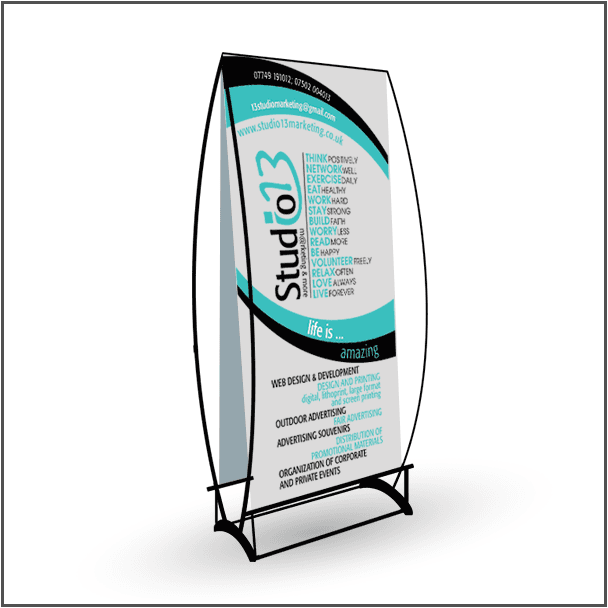 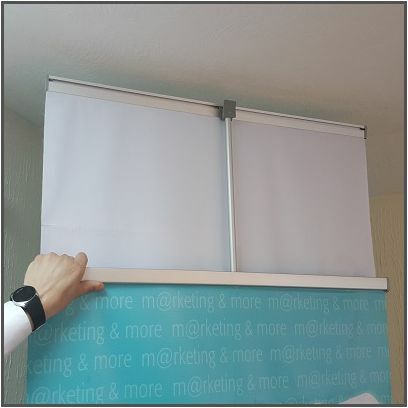 Banners (Pop-Up) comes at a low cost and great quality. 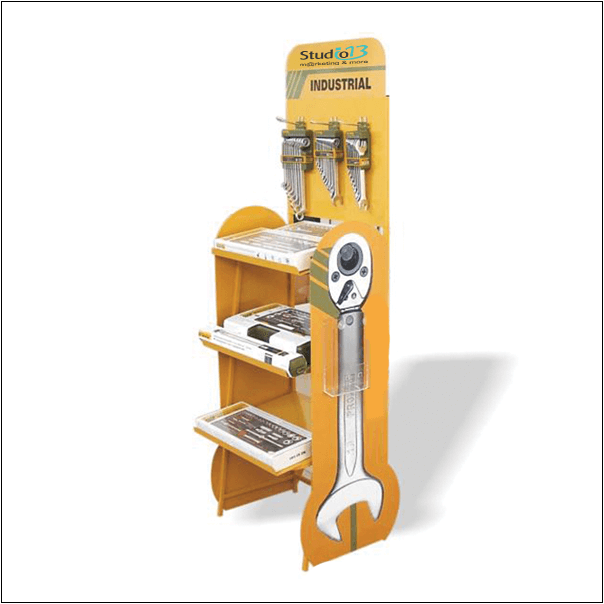 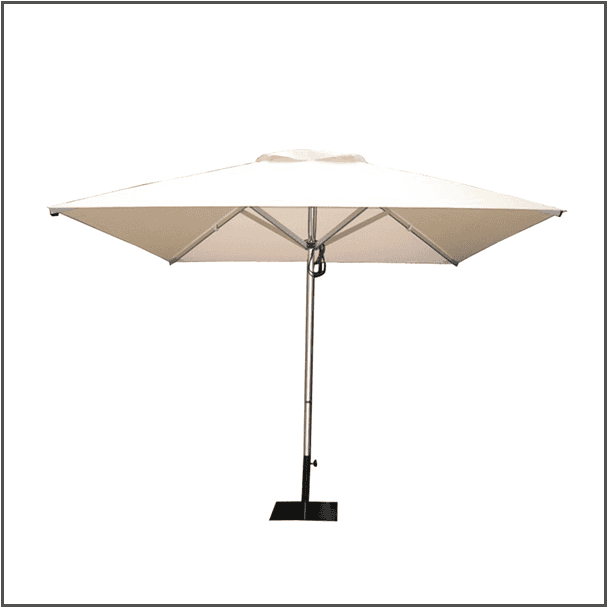 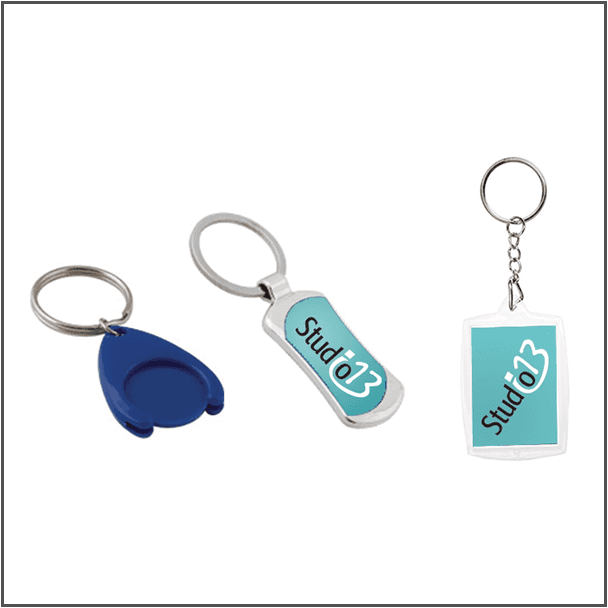 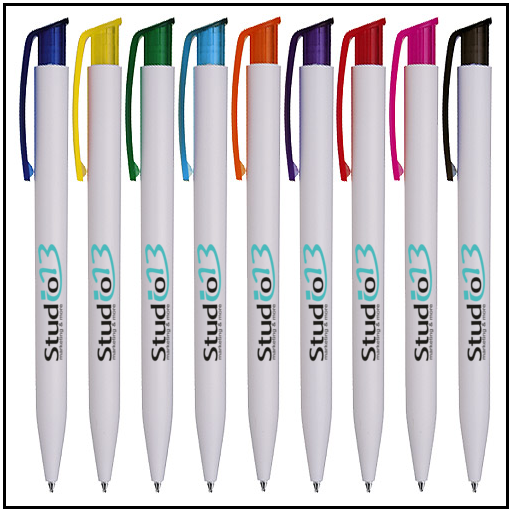 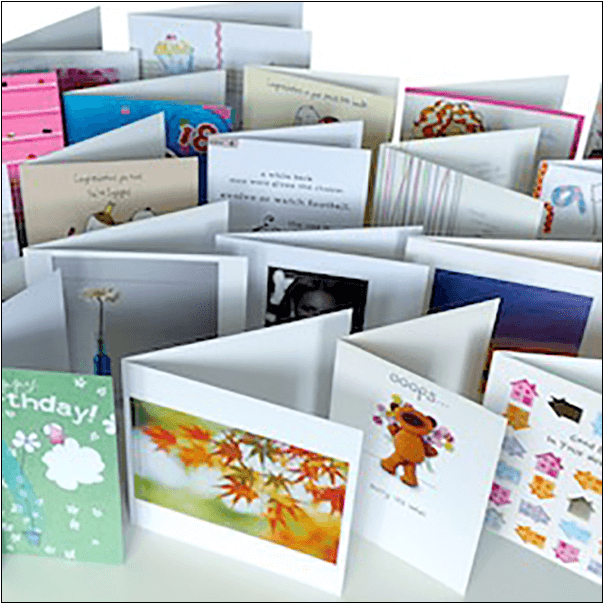 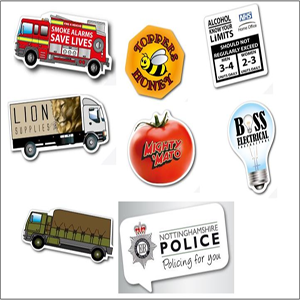 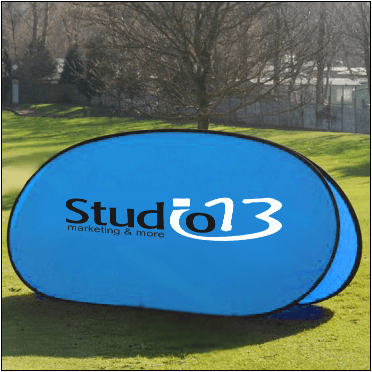 We can offer a wide range of styles, sizes, colours and also corner protectors. 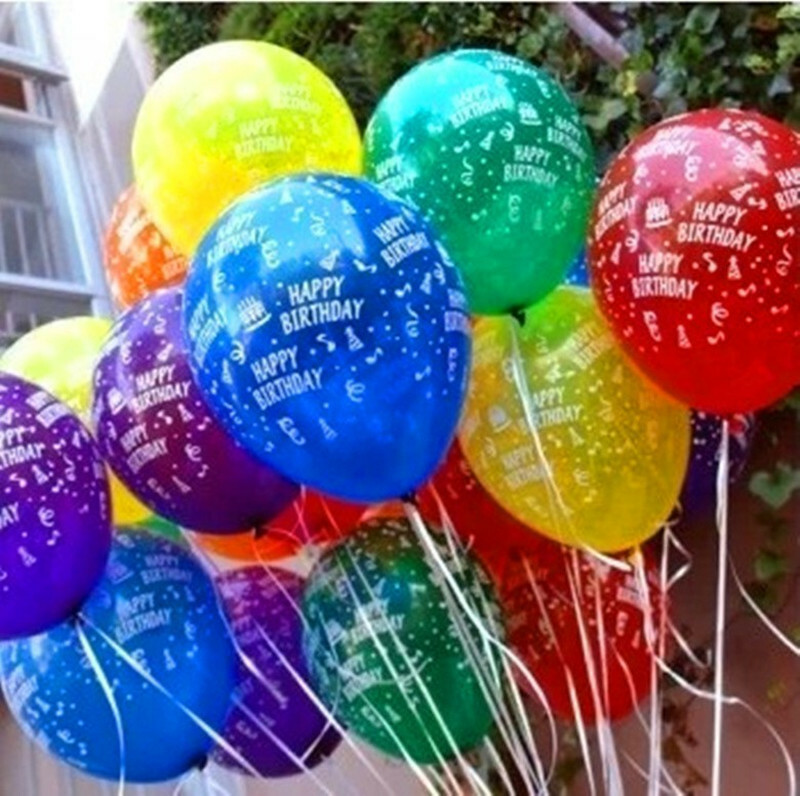 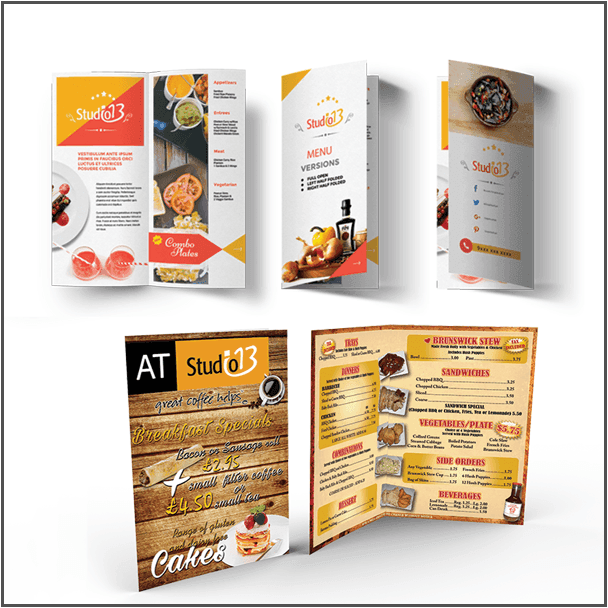 For more information or menu options please, Contact Us. 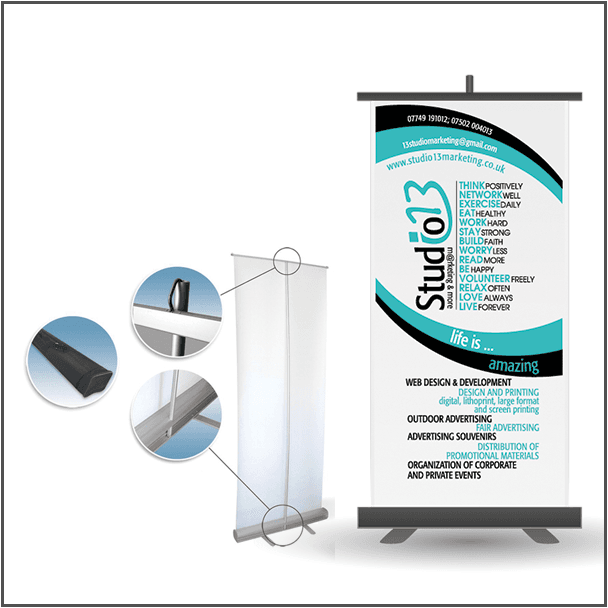 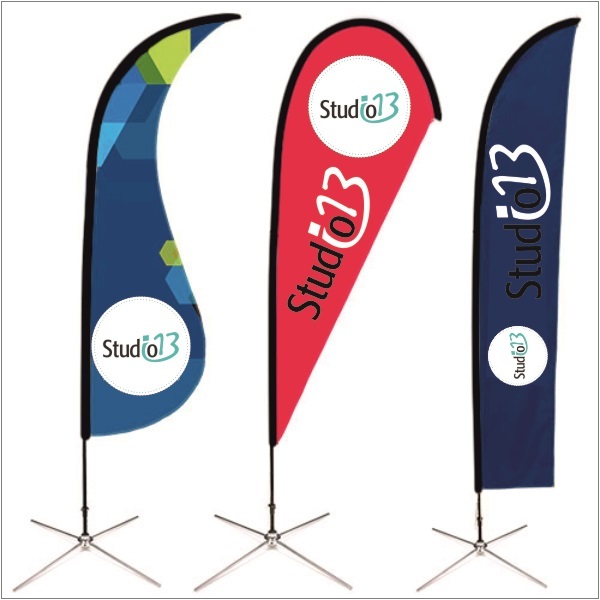 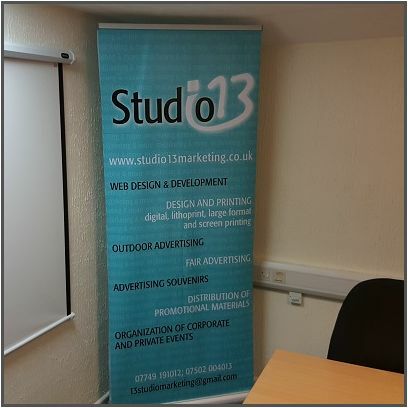 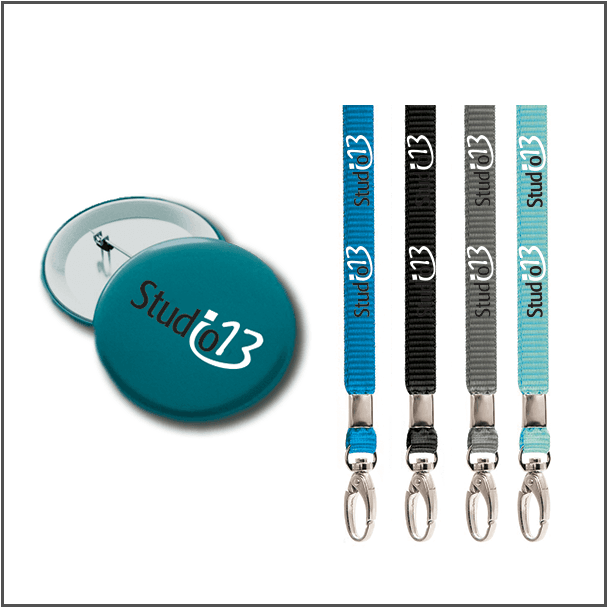 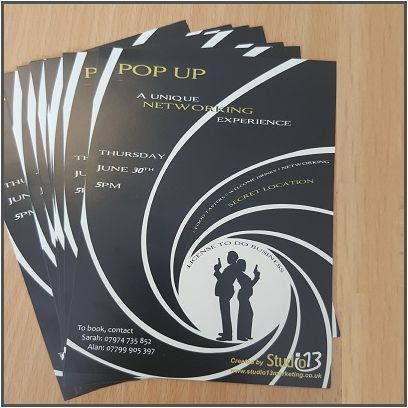 Why use Studio 13 Marketing & More and our Banners (Pop-Up)? 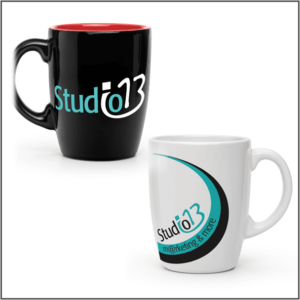 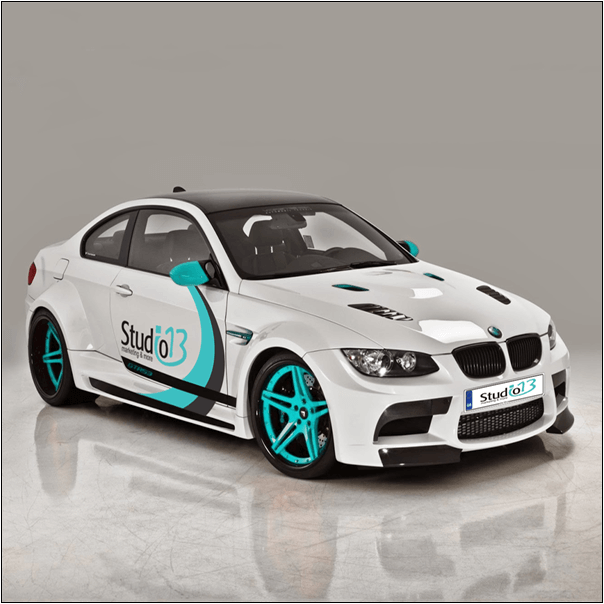 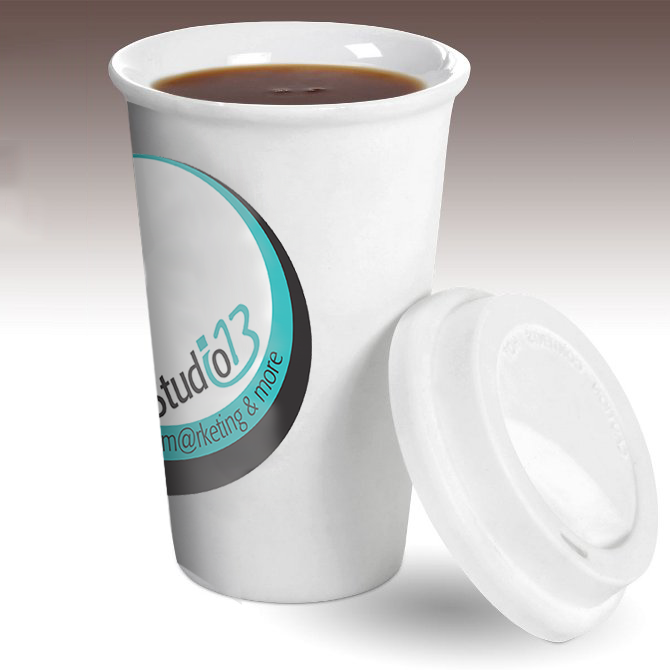 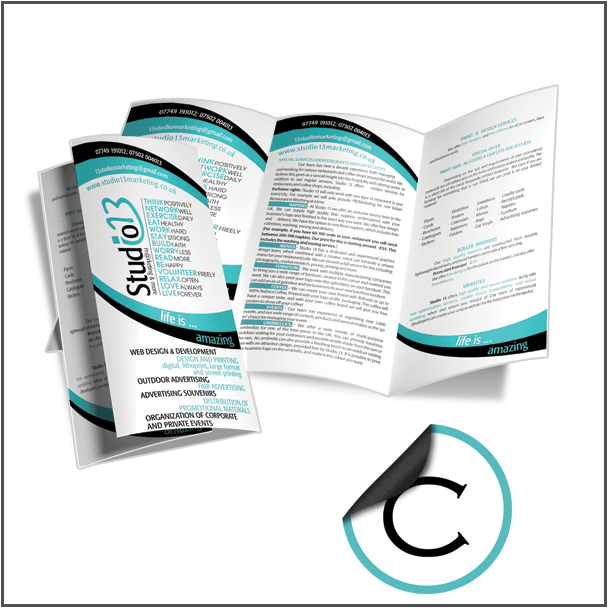 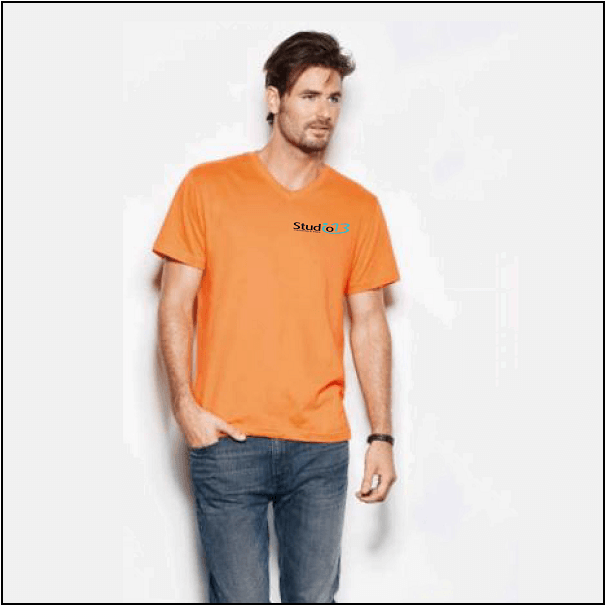 Studio 13 Marketing & More is an advertising agency that knows how to “grind” brands. 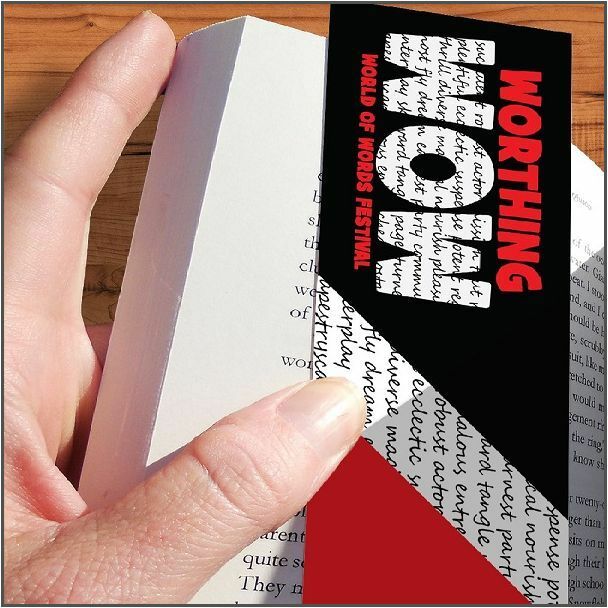 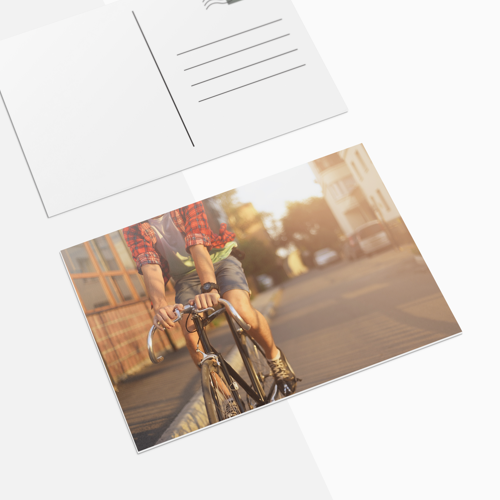 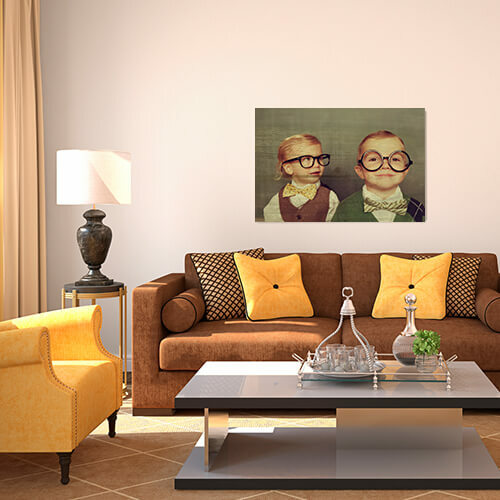 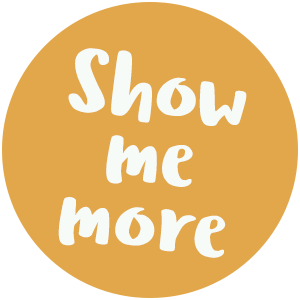 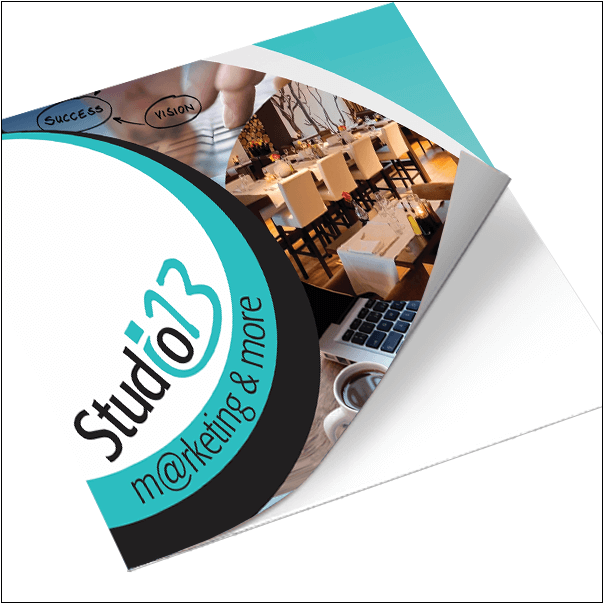 Our unusual perspective and an eye for details is the key link between your advertising campaign and your customers. 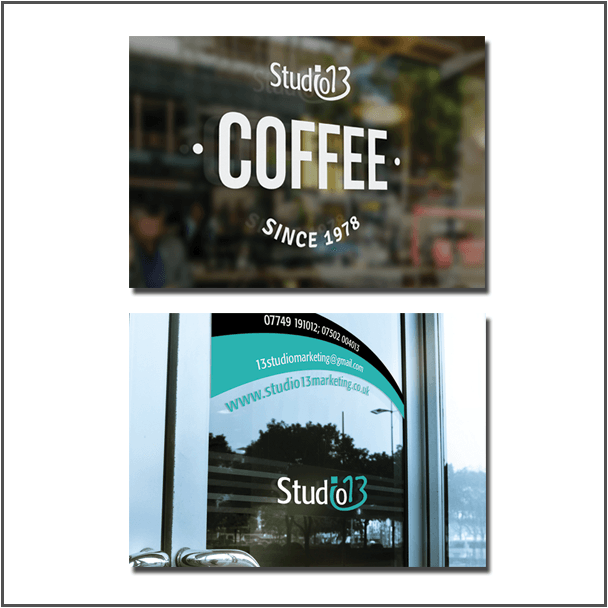 Studio 13’s team have always used their inspiration and commitments, continuously refocusing the style of communication in order to match your target audience. 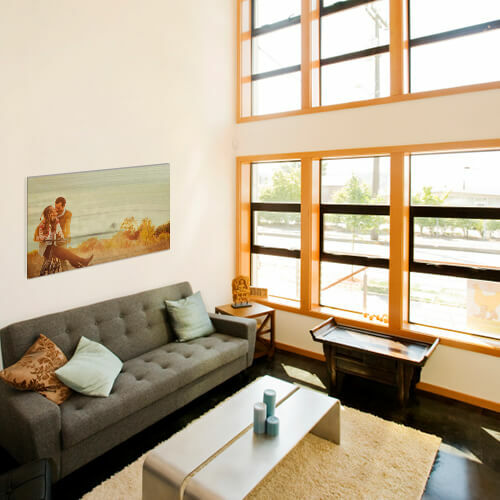 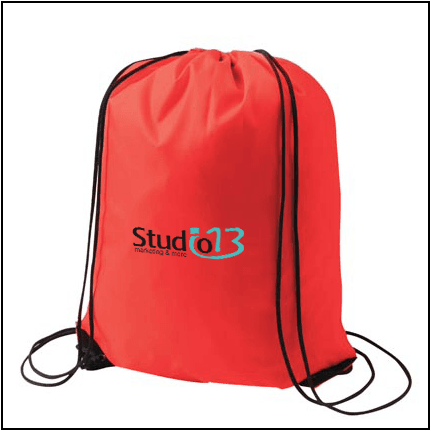 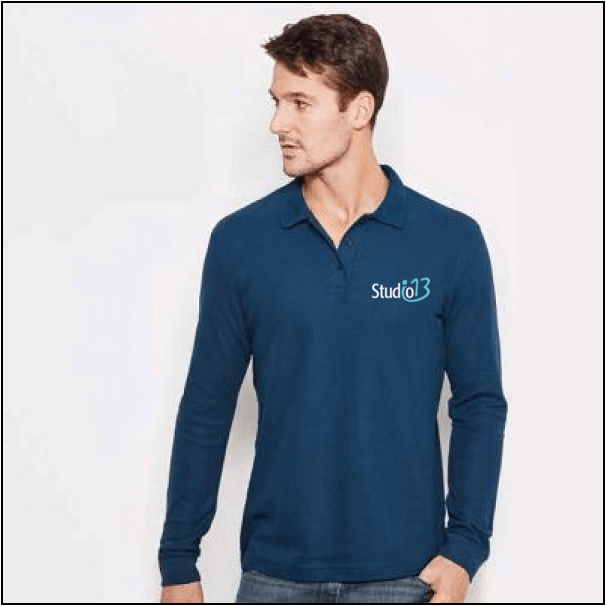 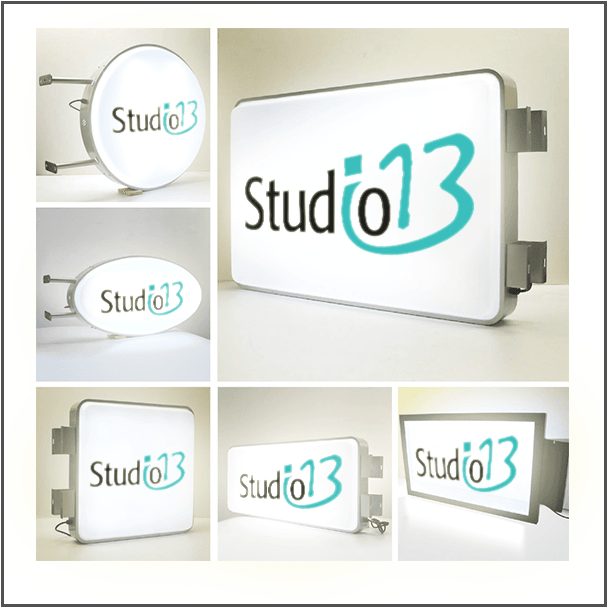 At Studio 13 we take pride in our professionalism, expertise and competitive prices for high-quality services and products. 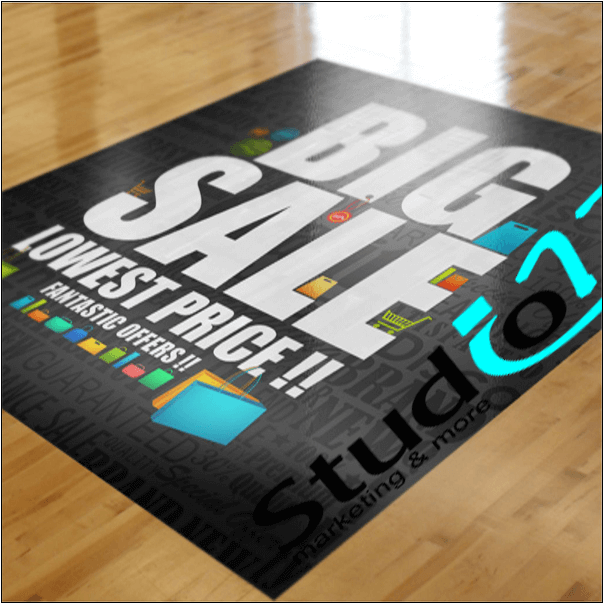 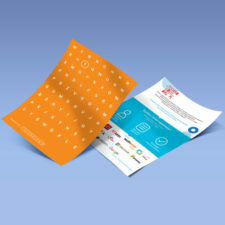 We carefully select the most relevant and compelling advertising techniques in order to achieve the desired effect. 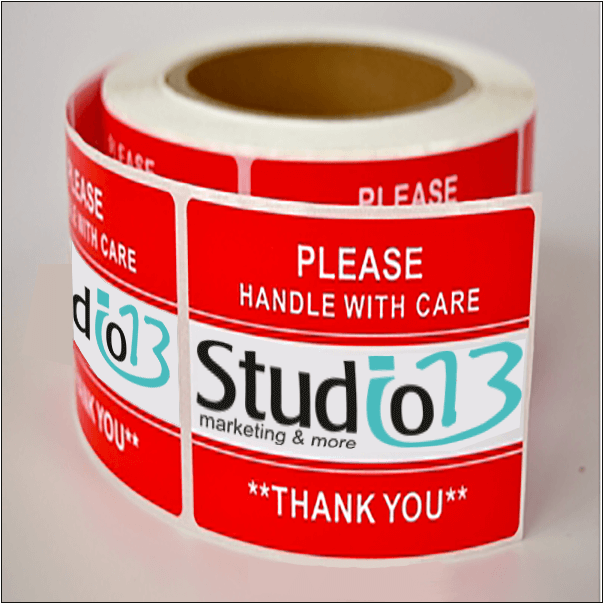 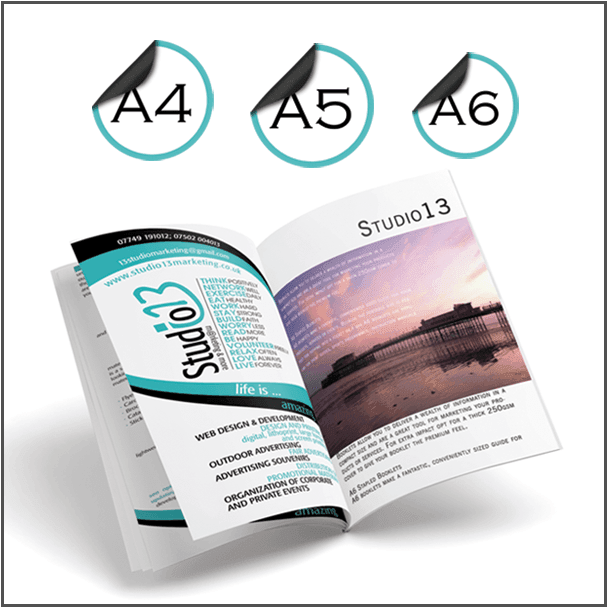 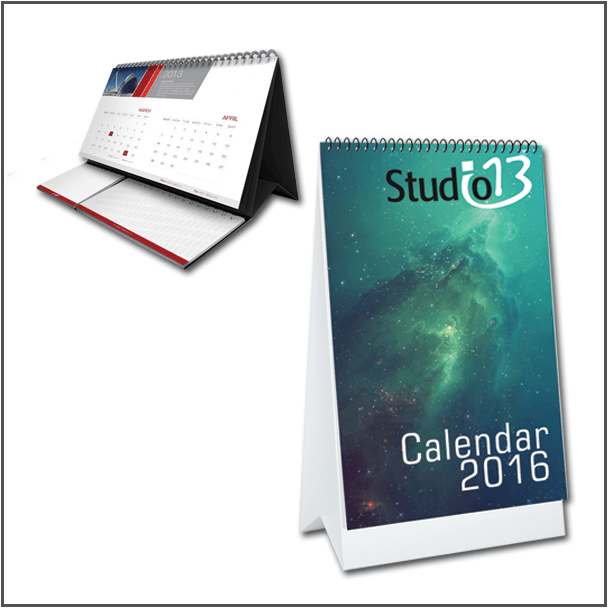 Therefore, Studio 13 is the best choice when it comes to marketing and advertising.